ART SNAP: Altered Book Me! Want to try something different? Come investigate your personal interests in a new two-hour art workshop! We will begin by repurposing a favorite, old book! We will use watercolor paint and various other media to create personally significant journal-type artwork–unique to each artist! The workshop fee includes all necessary supplies (book, paint, papers, brushes, palette + more!) 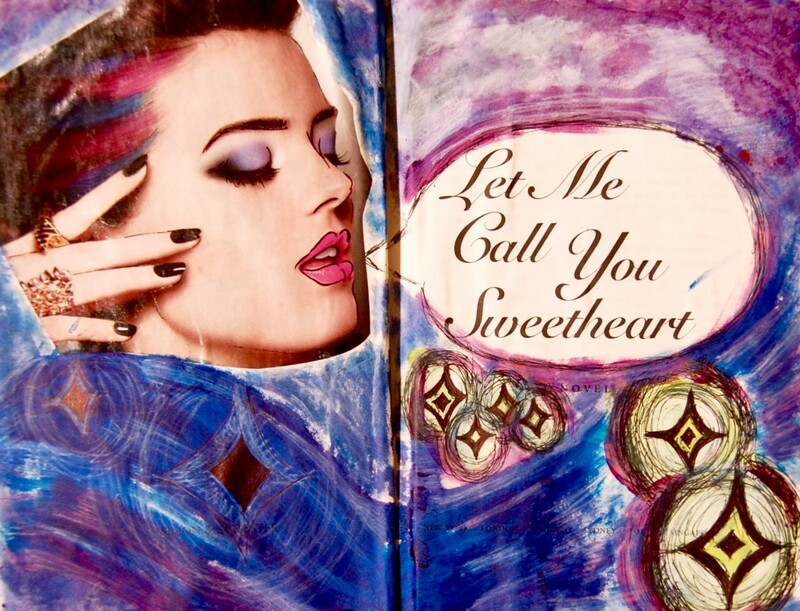 as well as your first foray into altered book journaling! Bring personal photos and/or saved mementos for additional embellishment opportunities!